Repeatedly Baba asked Purandare for rupees two as dakshina. Purandare went to see Baba often out of the deep love and regard he felt for Him. Every time Baba asked for rupees two nothing more or nothing less. replied that he had given all his faith to Baba and was patiently awaiting progress. 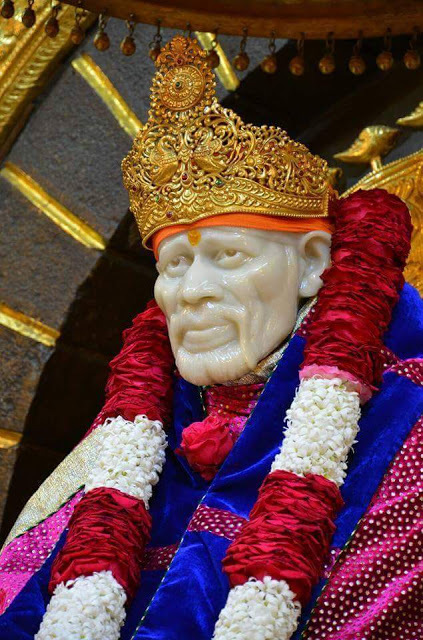 Baba told him to keep up his faith unfailingly and to be strict and anxious to fulfill all the promises he had made. Further Baba said, "You should have truth always with you. Then I will be always with you wherever you are and at all times." Humbly, Purandare promised to try his best and entreated Baba's help for controlling his mind.